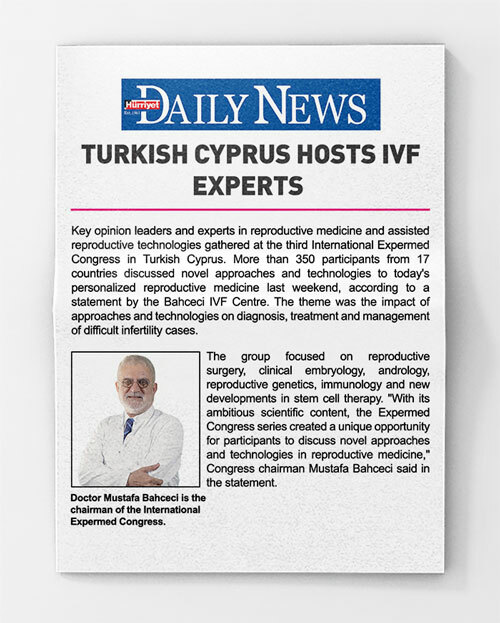 One of the main factors affecting success in IVF procedures is the quality of the embryology laboratory and the expertise of the embryologists. 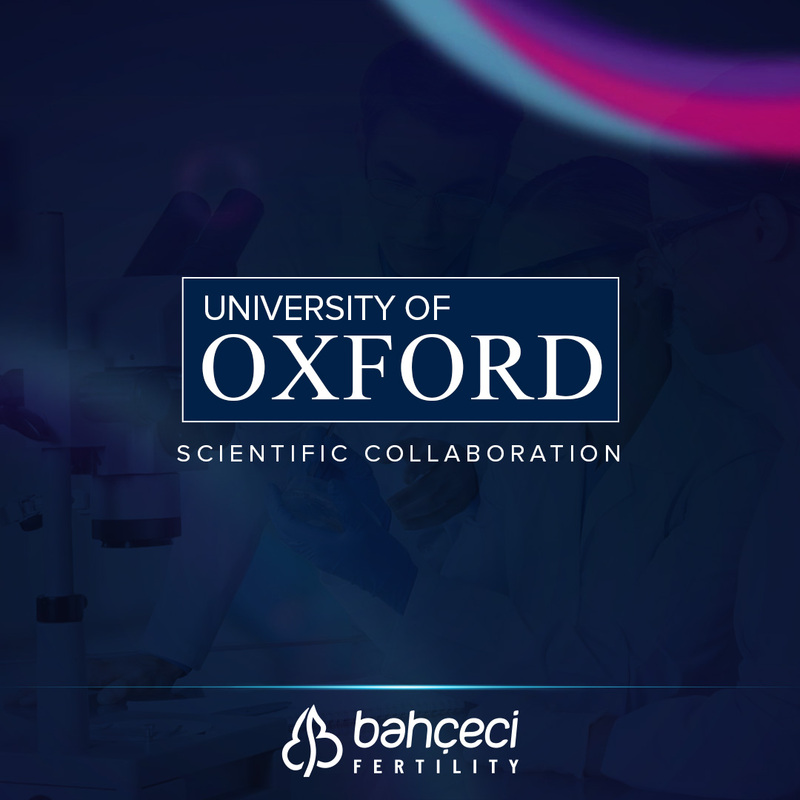 Bahçeci invests continuously in its technological infrastructure and in the equipment of its embryology laboratory. 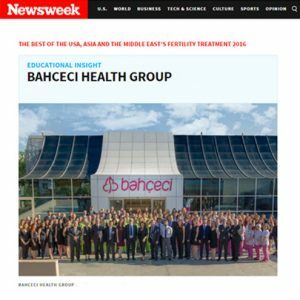 The latest advances in reproductive medicine are first implemented in Bahçeci clinics in the countries where we are present. That is why many practices which are not available anywhere else are first performed in Bahçeci clinics. 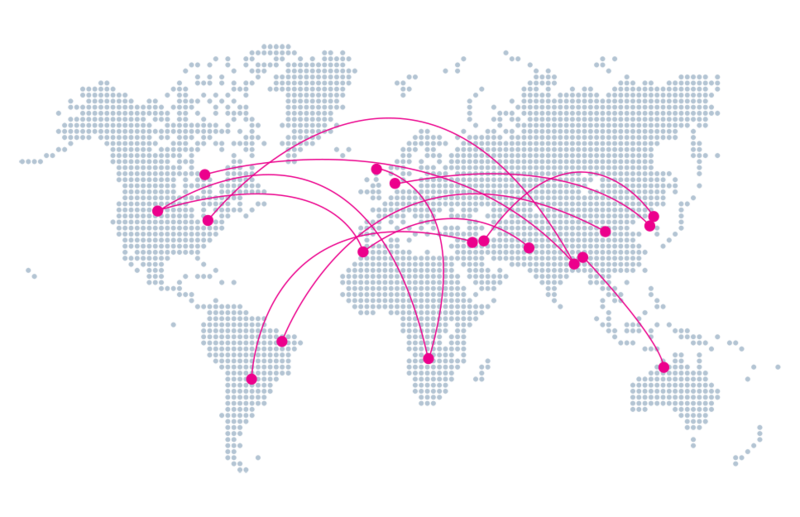 In our centres, where over 40 experienced embryologists and laboratory technicians work, all methods and techniques are performed successfully. 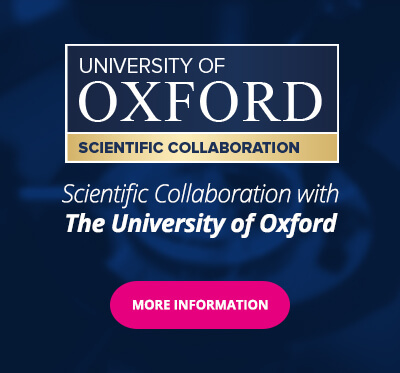 At the same time, we continue our efforts to provide more effective treatment opportunities to our patients through our international scientific collaborations. Which transactions are applied on ovarian in pre-ICSI period?